Below you will find a summary of the code requirements for Fire Alarm Systems within the Village of Kildeer. 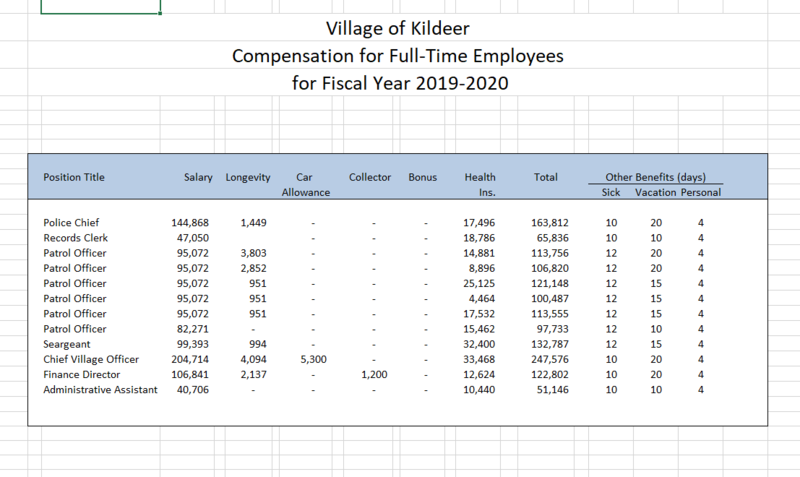 Fire Alarm system permits are submitted to the Village of Kildeer Building Department. Fire Alarm Systems must comply with the 2009 International Fire Code with local amendments. Fire alarm plan reviews and inspections are completed by the Lake Zurich Fire Prevention Bureau. The scale of plans not less than one-fourth inch to the foot (1/4” = 1′), and the size of plans shall not exceed twenty four inches by thirty six inches (24″ x 36″). Contractor Registration Application, $1,000,000 Certificate of Insurance listing homeowner as the additional insured pursuant to a written contract. Copy of State issued license. There is a $50 fee for registration. A PDF of the plans permitted for construction will need to be submitted to the Building Department for record keeping. As required by the Lake Zurich Fire Prevention Bureau.